To the mother at Wal*Mart with the screaming child…. I just wanted to tell you, I have been there. I have been exactly where you were at. I have been standing in line with a tired toddler who has had enough. I have felt the glares from the other customers who have no idea. Or they have forgotten what it is like to have a young child. The feeling of the heat of utter embarrassment creeping up your face. The feeling of just wanting to bury yourself in some sort of deep dark hole. How nothing that you try to do to soothe your screaming child, it only causes them to scream louder. Maybe it is close to nap-time but you needed to grab something quick on the way home. Maybe what is in your cart is lunch that is waiting to be purchased. 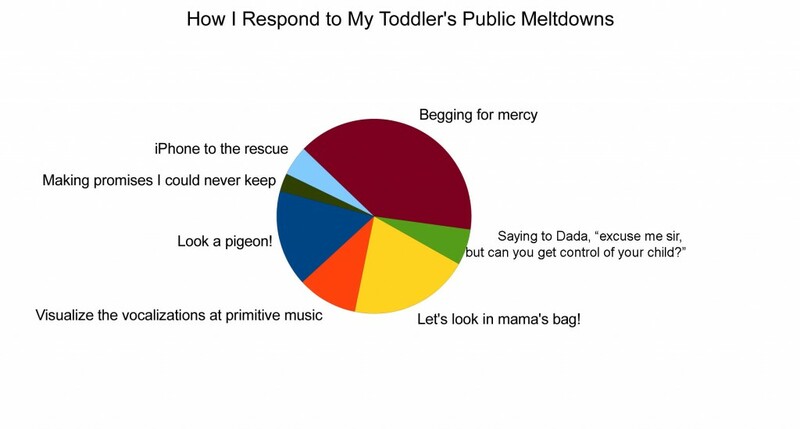 Maybe your child is in that phase where being in public in general is grounds for a full blown tantrum. Maybe your child has special needs and this is a result of sensory overload. I just wanted to let you know that I understand. I will not judge for it. Honestly I wish I could have helped you through it. So instead I am writing this. Reminding people that when they see a screaming child don’t assume the child is just spoiled. Please don’t assume the child is spoiled or bratty. Don’t judge the parent as being unable to control their child. Instead, understand. Honestly my husband and I were the same way and then D came along. Now I just want to hug those moms. Screaming kids .. what screaming kids? It was me doing the screaming. They just ate all the candies.